Known for its elegant design and fabulous location near the Jomtien Beach, the Grand Jomtien Palace Hotel in Pattaya is a luxury hotel where travelers will find the comfort and the convenience of their homes at reasonable rates. It is one of the top three star hotels in Pattaya in Thailand and definitely one of the best that you can find in the city. The recreation facilities, the dining options or even the business facilities offered by this fabulous hotel are of international standards and suitable for a holiday of great comfort and luxury. 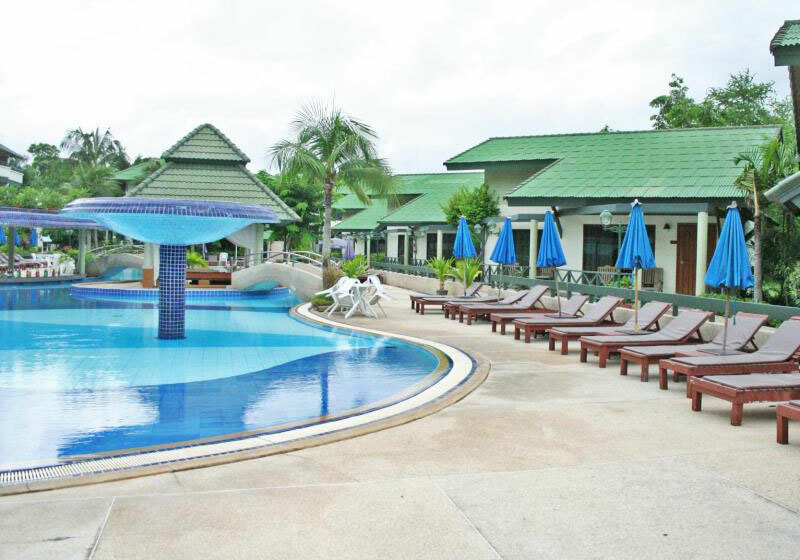 Short Description: Known for its elegant design and fabulous location near the Jomtien Beach, the Grand Jomtien Palace Hotel in Pattaya is a luxury hotel where travelers will find the comfort and the convenience of their homes at reasonable rates.